As part of an ACE-funded project to develop the capacity of museums to tour internationally, the British Council is producing a brochure to showcase the wealth of collections held by UK museums and to encourage approaches from overseas museums for touring exhibitions or loans. The brochure, which will be available both in hard copies and online, will be used by British embassies and UK Trade & Investment and British Council offices overseas to promote UK museums worldwide. It will be launched at the American Alliance of Museums conference in Washington DC in May 2016. All UK museums – both national and non-national – in Scotland, Wales and Northern Ireland as well as England – are invited to register their interest. There is no charge for inclusion in the brochure. The brochure content is being collated and edited by the National Museum Directors’ Council (NMDC). For more information and an application form, please contact: international@nationalmuseums.org.uk. Launched in 2002 by the European Commission, the awards spotlight and reward the best of cultural heritage achievements, celebrating excellence by architects, craftsmen, volunteers, schools, local communities, heritage owners and media. Up to seven will be selected as Grand Prix winners and receive €10,000 each. One will receive the Public Choice Award, chosen in an online poll conducted by Europa Nostra. The deadline for submitting your project is on 1 October 2015 and all the winners will be celebrated at the European Heritage Awards Ceremony 2016 in Madrid, Spain. 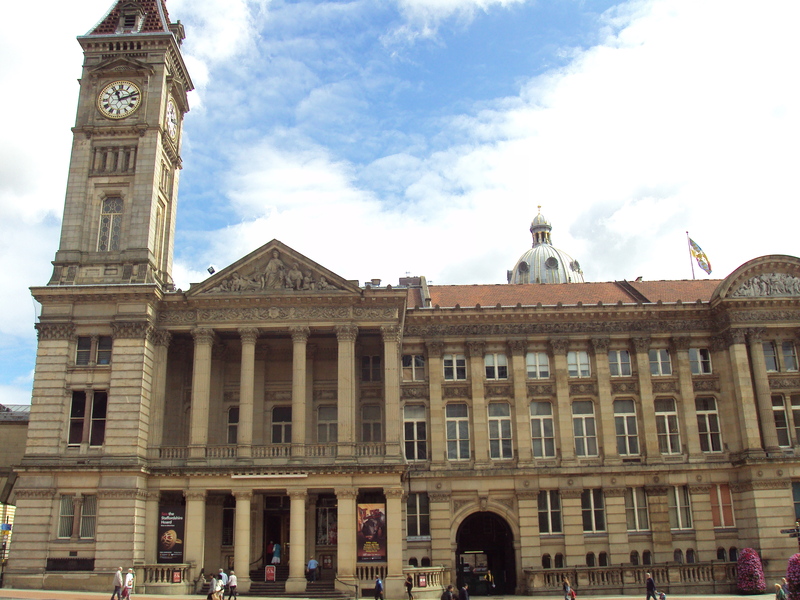 The British Council will host a workshop on museums and international tourism on Thursday 12 March 2015 at Birmingham Museum and Art Gallery. The event is the culmination of the year-long ACE-funded project to enhance the capacity of UK regional museums to attract tourists from Brazil, Russia, India and China. The workshop aims to ‘demystify’ the workings of international tourism and to demonstrate low-cost approaches to attracting international tourists. It will include case studies from a wide range of museums and will cover sources of information and support, marketing to the International Market and visitor experience and expectations. Participating museums include AIM Members: People’s History Museum, Freud Museum, Culture Coventry, Birmingham Museums Trust and SS Great Britain. Speakers will include: David Edwards, Head of Research and Forecasting, Visit Britain, Bernard Donoghue, Director, ALVA, and Sally Cordwell, Director of Marketing, Communications and Development, SS Great Britain. The cost of the one day conference is £25 to include morning tea and coffee and lunch. Please contact us if you have any dietary requirements. British Council India has launched Museums and Galleries: UK-India Opportunities and Partnerships www.britishcouncil.in/sites/britishcouncil.in2/files/re-imagine_museums_india-uk.pdf and announces funding for 2015. It is a comprehensive review of the museum sectors in UK and India, including case studies about partnerships between UK and Indian museums. The British Council India commissioned NMDC to produce the UK element of the document, and the information will help inform both UK and Indian museums as they develop plans to work together. The document was launched as part of the Museums Roundtable discussion in India in October during the Secretary of State for Culture, Media and Sport’s recent visit to India. It forms part of the British Council India’s Re-Imagine programme which is developing partnerships between Indian and UK institutions, artists and communities using all art forms, including museums. Arts Council England and the British Council will make £1.5m of funding available in 2015 to support English artists and arts organisations to develop collaborations with their Indian counterparts. The British Council is pleased to announce the launch of the 18th round of the China-UK Connections Development Grant. 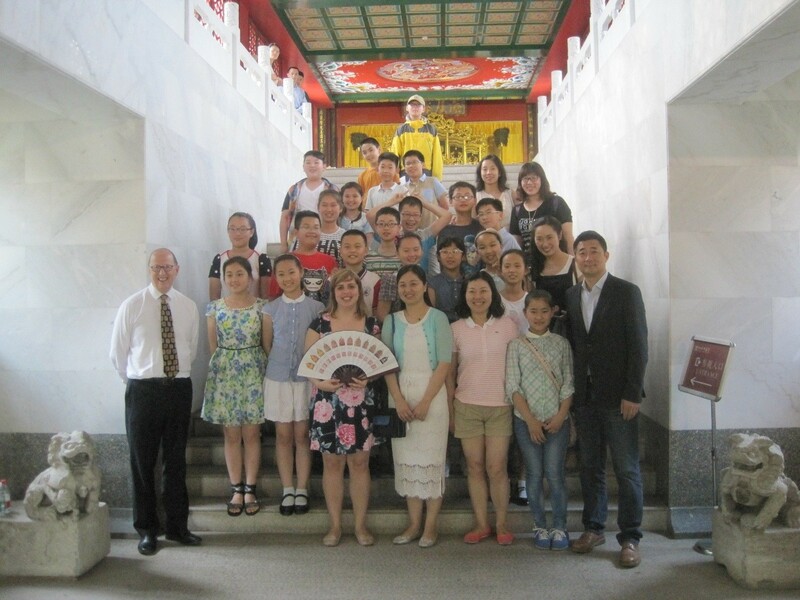 The grant will enable one member of staff from your organisation to visit your counterparts in China or the UK between February and July 2015, with the aim of furthering the face-to-face discussions needed to develop projects between you and your counterparts. China-UK Connections through Culture programme offers support, information, advice, networking opportunities and development grants to cultural organisations in China and the UK, aiming to build long lasting relationships and to develop exciting cultural collaborations between organisations between the two countries. This will be the last CtC grant round. The British Council, through its Connections through Culture programme in India, is offering travel grants for non-national museums to travel to India. The aim of the scheme is to enable UK non-national museums to build and develop institutional links, to share skills and to create joint projects or exhibitions with museums in India. Each grant is sufficient to cover the total cost of a week-long visit to India. The grant scheme is open to all non-national museums in England, Wales, Scotland and Northern Ireland. For further details and an application form, contact Jane Weeks, Museums & Heritage Adviser, British Council jane.weeks@britishcouncil.org. The deadline for applications is 18 July 2014 and travel must be undertaken by 28 May 2015. AIM is pleased to be involved in a new project which will help regional museums find out more about and increase their capacity to work internationally – whether that is working abroad or working in the UK with international partners. Led by ICOM-UK in association with the National Museum Directors’ Council, the Association of Independent Museums, the British Council and Heritage Without Borders, the Working Internationally Regional Project (funded by Arts Council England’s Renaissance Strategic Support Fund) aims to facilitate regional and local museums and galleries to develop the confidence and skills to work internationally. creating a resources section on the ICOM-UK website based on the outcomes of the research and workshops. If you are thinking about working internationally you may also be interested in our earlier blog about the British Council awards for travel to India for non-national museums. The British Council, through its Connections through Culture programme in India, is offering travel grants for non-national museums to travel to India. The aim of the scheme is to enable UK non-national museums to build and develop institutional links, to share skills and to create joint projects or exhibitions with museums in India. Each grant is sufficient to cover the total cost of a week-long visit to India. The grant scheme is open to all non-national museums in England, Wales, Scotland and Northern Ireland. Writing in Leisure Management, Tom Anstey reports that tourism spend in the UK is set to rise by a third over the next four years, with a 32% increase predicted in spending on leisure attractions. AIM is working with the British Council this year to help museums develop their understanding of and appeal to visitors from Brazil, India, China and Russia, through an Arts Council funded project. The report by Barclays says that whilst the USA, France and Germany remain important it is newer markets that are predicted to drive much of this growth, particularly visitors from UAE, Russia and China. Chinese visitors spending is predicted to rise 84% from 2013 levels during the period. Growth in the South West will be particularly high. Bath, Bristol and Cornwall will be popular destinations for Chinese visitors. You can read the full article here: Leisure Management – UK’s foreign tourism spend set to increase by a third up to 2017 …. You can view the Travel Trends 2013: Key findings document alongside an infographic showing the number of visits to the UK by country of residence and spending in 2013 on the Office for National Statistics website.